People and results are my key focus as a coach, as well as a clear understanding of the challenge at hand. 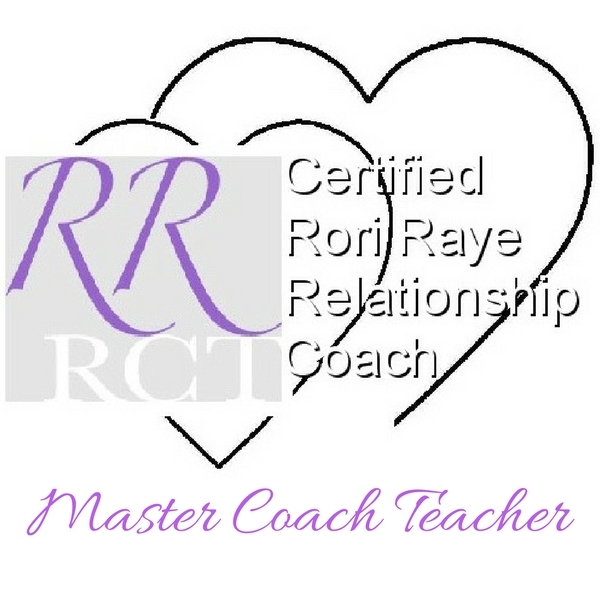 I balance a strong, intuitive and challenging coaching style with developing an empathic, supportive and empowering coaching relationship for all those involved in the coaching process. My aim is to reduce what’s getting in the way so that individuals and teams can perform to their full potential. I use different tools, exercises and models, depending on the situation, the client’s needs and the required outcome. Teams can achieve incredible results when they get a few key elements right. The responsibility for high performance in teams lies with each team member knowing what needs to be achieved, taking personal responsibility and working collectively. To improve/develop some specific aspects of performance. To make things happen more quickly and efficiently. To change work practices – the way things are done here. Getting buy-in from each individual in the team, allowing them the space to explore what’s in it for them. Dealing with resistance from within the team and across the various stakeholders. Setting shared goals unique to each individual and the team, in line with the organisation’s needs. Facilitating the development of individual and team action plans. Developing a communication strategy to promote the team’s action plan. A positive difference to the bottom line. Improved levels of service and quality. Greater morale and staff retention. Improved staff relationships and great team energy. 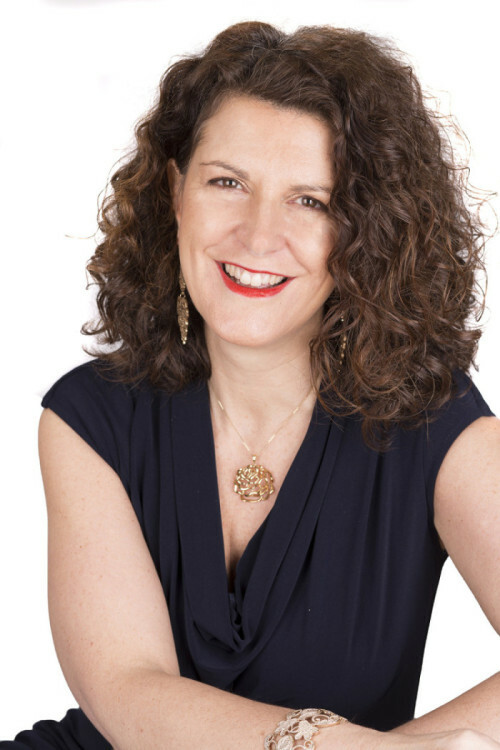 I coach leaders, at all levels, to discover their innate and unique leadership style, helping them to identify what works for them and then to build on those skills and qualities, enabling them to more effectively meet their and the organisation's goals. These days, almost anyone at any level in the organisation, may have the responsibility of leadership asked of them. Coaching offers tools that can empower leaders to be more effective in their roles, and demonstrate the need for them to continue to develop leadership skills. A reluctance to assume a leader’s role, to change, to delegate or, to face the reality of issues that are unresolved. Feeling too busy for leadership. Unable to step out of fire-fighting mode. Impatience to see the results of their sustained good leadership and reluctance to make the necessary investment in their people. Feeling like an overwhelming uphill struggle to lead effectively, particularly when leading within an unhealthy organisation. Resistance from others within the organisation to facilitate and/or recognise their role of leader. Ability to create the future and paint a compelling vision. The drive to turn ideas into actions. Recognition that good leadership can relieve much of the workload. Identify and address the root causes of fire-fighting. A robust long-term leadership plan, with quantifiable and identifiable milestones and short-term wins on route. A pragmatic acceptance of what is possible to achieve within an unhealthy organisation and how to navigate the current culture and systems in place. A clear and effective communication strategy tailored to all stakeholders, ensuring all views are heard. Agreed and realistic expectations and outcomes. Change is a given these days and the pace of change is likely to continue to increase. The companies that are demonstrating an advantage are likely to be those that are constantly at the forefront of change. It is believed that up to 75% of large-scale corporate change initiatives fail and the top three reasons are employee resistance, leadership issues and communication. Design and planning stages – facilitate discussions at this early stage and ask the probing questions that organisations may not think, or want, to ask themselves. Pilot stage - Review the outcomes from any pilot schemes before a major launch. Implementation stage – working with teams and individuals who are moving through the transition period and those that are impacted by it. Post implementation – Facilitate a review of the full end-to-end process to elicit learnings and what will specifically be taken forward to the next change programme. Build the motivation behind the need for the change. Identify the key people required to lead the change. Paint the picture behind the vision that everyone can understand. Develop and implement the communication plan and start to develop buy-in to the vision. Get people ‘doing’ and moving through the change process. Conflict costs organisations and the individuals involved. Costs include loss of productivity, absences from work and increased staff turnover, as well as the cost of disciplinaries, grievances and dismissals. It is believed that conflict costs UK businesses £24 billion every year in lost working days (370 million days) with the average employee spending at least 2 hours a week dealing with conflict. Moving employees’ attention and energy away from the conflict and back to the completion of their work. Personal development and growth as a result of overcoming issues and challenges with themselves or other team members. Long-standing problems are brought to the surface and resolved. Clarification of different views and a way for people to get on with each other in spite of their differences. Mutual understanding of different values, aspirations and cultures. Raises self-awareness of personal goals and interests and increases personal responsibility. Promotes creativity and innovation as people are forced to search for new solutions and ways forward. For a confidential and informal chat about the issues and opportunities your organisation is facing, please call me or fill in the contact box opposite. Thank you for your message! I’ll be in touch very soon.